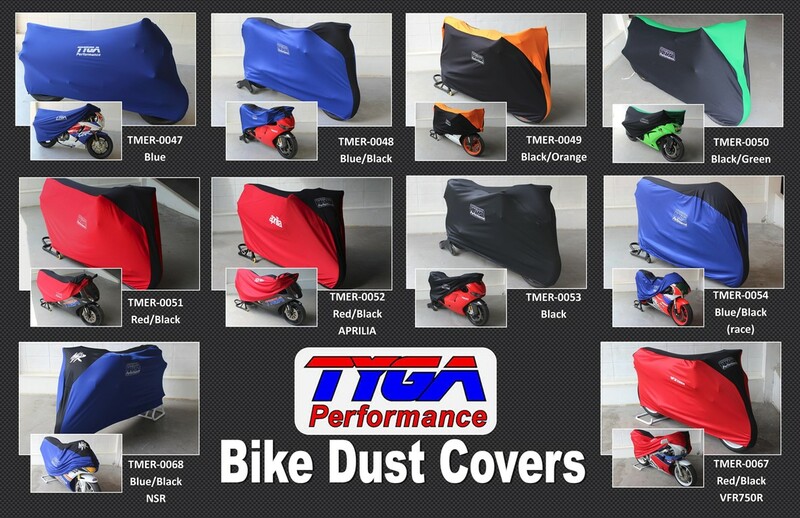 These covers are handmade from 100% breathable polyester and ideal for an indoor dust cover. Suitable for sports bikes from 125cc to modern 1000cc. sportsbikes, the cover features a pull-string around the bottom to secure it in position, comes with its own storage pouch and is machine washable. Note, these are for indoor use only. For a weatherproof cover, see 08P34-KPP-700 Honda Bike Cover.